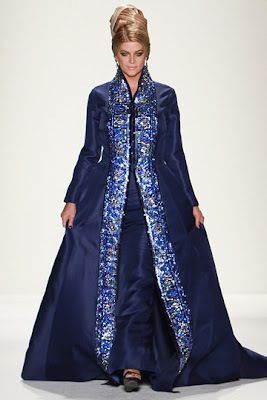 Zang Toi was born and raised in a small village in Kelantan, the youngest of seven children of a grocer. After leaving Malaysia at the age of eighteen, Zang arrived in New York and at the age of 20, began his studies at Parsons School of Design. 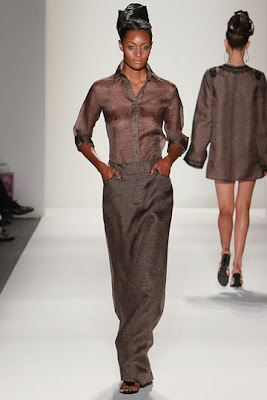 In August 1989, he opened his atelier and soon after, Zang was awarded the 1990 Mouton Cadet Young Designer of the Year award which recognizes the top, young U.S. designer of the year. Since then, Zang has captured the attention of the world’s fashion elite and continues to be characterized by his precocious aptitude and astute business acumen. After making his designs available in Malaysia in 1996 through his specialty dress shop in Lot 10 Shopping Centre, in 2004 and 2005, Zang further expanded his operation with a Zang Toi Café in the fashionable Pavilion Shopping Centre in downtown Kuala Lumpur, and with the Zang Toi shoe licensing in Malaysia. Zang continues to have a strong presence in the international fashion scene. Having dressed the likes of Sharon Stone, Gong Li, Eva Longoria, Fergie of the Black Eye Peas, Heather Graham, Devon Aoki, Farrah Fawcett, Patti LaBelle, Ivana Trump and Melinda Gates, Zang Toi is now considered an established name in the world of Haute Fashion. His timeless and uncompromising designs pamper women with elegance and glamour - inspired by his love of travel and fine living. The biggest challenge he had was when he had to buy out his former business partner in 1995 - 1996. They had a fall out because they did not share the same vision anymore and in addition to being a designer, he has to be a savvy businessman as well. Zang personally likes French labels Hermes and Charvet. They offer best of the best quality products. 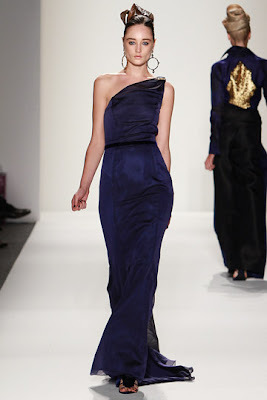 Zang Toi debuted his Spring 2012 collection but also his latest new line, Zang Toi Fine Jewellery was created in collaboration with Amee Philips Exclusive Jewellery during Mercedes-Benz Fashion Week at the Lincoln Center, New York. Iconic actress and 'Dancing with the Stars' star Kirstie Alley, and the American Ballet Theater's own Principle Dance, Cory Stearns were the stars walked the runway for Zang. Every piece is handcrafted, every item is unique and every look is a limited edition, with only a handful actually produced. To Zang Toi, luxury dressing should be savoured and adored for generations. The theme of this latest collection is "My Dream of North Africa”. This collection palate takes us from crisp desert sunrise to saturated sunset with deep browns, desert ebony, ivory and a brilliant sapphire blue. Fabrications compliment with linen printed on Silk gazar, silk mousseline, Loro Piana silk and cashmere, accented with touches of French lace and even 23K gold leaf border. 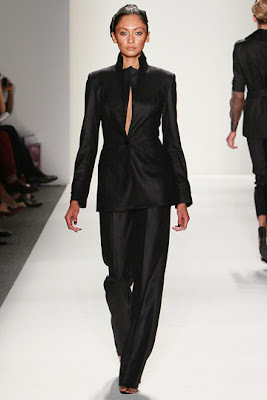 Tuxedo looks are strong in dark ebony, bold sweeping A-line skirts steal the show for evening and 18 carat gold accessories make this collection one of the Zang Toi’s strongest statements to date. 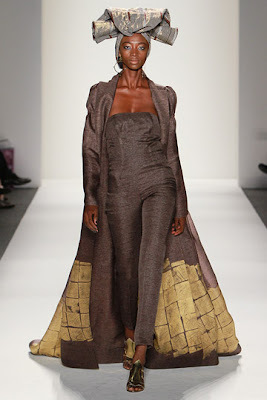 “This collection was inspired by my dream of North Africa. The luxurious and inspiring spirit that I experienced in the entire Arab region when I visited 10 years ago was remembered when I recently read an article on the re-opening of the iconic La Mamounia. 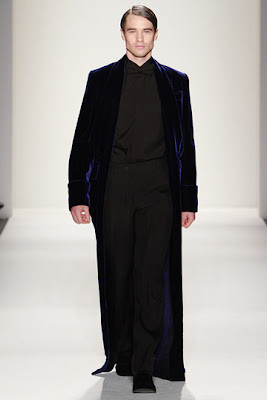 This season also featured a mini collection within a collection, 'One Thousand Nights & One Night', " he explains. Zang, thanks for the lovely invite to your show. I am glad to have the opportunity to witness what went on behind the closed doors of all these beautiful garments. The Zang Toi team has worked very hard to make this show a success. Please give a round of applause to the team. They are amazing! 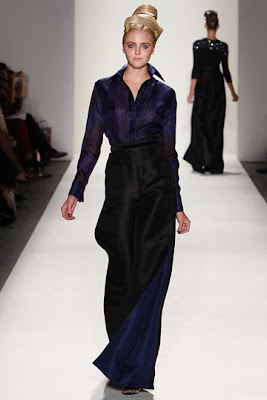 I personally find Zang Toi to be a dedicated and detail-oriented person. He will personally go down the field to ensure and monitor all the work is in order. Also, to me, he is a well-motivated person as he always encourages his staff by saying “Good job and well done”. He is a person who knows how to enjoy life despite his busy schedule. I was told that he takes an off to go facial and to the gym each time he has done with the preparations. Cool, right?? What is “Lucky Chicken” session? 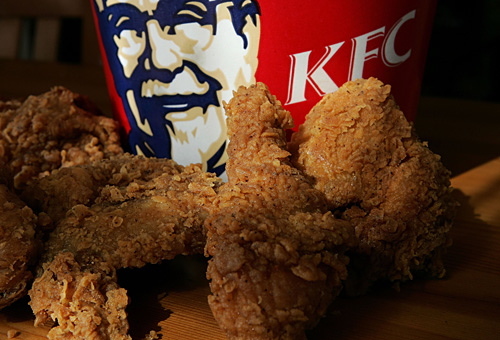 The team was treated for KFC meal a day before the show. I was told this is a tradition. Zang was not born with a silver spoon in mouth. When Zang first arrived in New York, he ate KFC for his meals. As a remembrance to who he is now, he practises to have “Lucky Chicken” session every year before the show.